Unlike other parts of the world, the U.S. and Russia work well together in the Bering Sea and the Arctic. The pair is enforcing fishing regulations and other laws, conducting search and rescue operations. Moscow and Washington are sending the International Maritime Organization a joint recommendation for safe shipping routes through northern waters, the head of the U.S. Coast Guard in Alaska said on Wednesday. “We see the relationship with Russia [in the Arctic] as a bright spot,” said Rear Adm. Michael McAllister speaking to an audience at the Center for Strategic and International Studies in Washington, D.C..
McAllister, whose headquarters is in Juneau, Alaska, was speaking as CSIS released its newest report on maritime challenges in the Arctic and the Bering Strait. Shipping — particularly petroleum and liquefied natural gas — is expected to increase in the future heightening environmental issues. McAllister said there is a “gap in providing sovereign presence” in these waters. Even with the Coast Guard’s plans to build an icebreaking fleet and national security and off-shore patrol cutters, he said the district is only able to send, “one or two ships into the Arctic and a few helos” to demonstrate the United States intention to enforce its exclusive economic zone. While relations remain good in the region, other nations — including China Japan and South Korea — have shown an increased scientific, commercial and political interest in the Arctic. 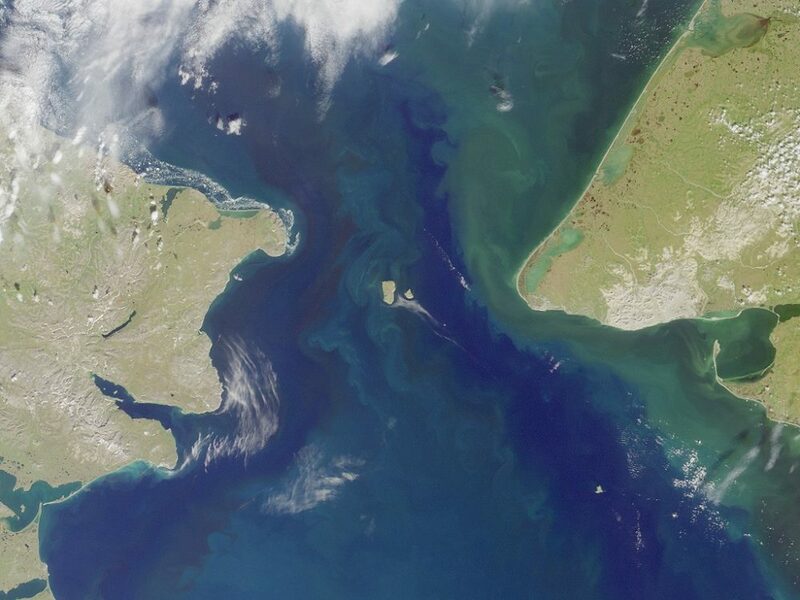 Russia has the longest Arctic border and is deeply committed to the region from energy exploitation, shortening shipping routes as once continues to melt and its national security standpoints. With more maritime traffic and human activity in the Arctic, especially in the energy exploration arena, the Coast Guard needs to make improvements to stay ahead of the expected traffic. Two areas of investment would help overcome existing capability gaps: maritime awareness and communications. “We have a pretty good idea of what’s going on in shipping,” but there are shortfalls in areas from checking environmental conditions to monitoring mammal migration. This information, when it becomes available, is also sought by native Alaskans dependent on hunting and fishing for sustenance and concerned about changes to fishery and animal habitats. 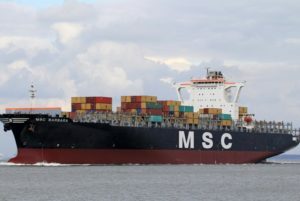 McAllister said they also want to “keep ships far enough off” from land if an accident happens it does not immediately affect their way of life. Even with new satellites, “communications are still tough.” He added this is especially true on the military side and on communicating locally.